As an Office Intern, you will have the opportunity to involve in various and multiple functions across GPA Counseling’s divisions, from Sales Marketing to Academics. You will also assist division’s managers to ensure smooth daily operation of their team and cooperate with other staff in important summer projects. 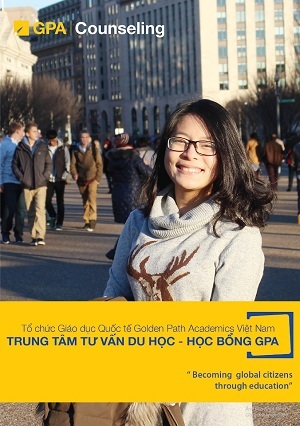 As a member of GPA Vietnam, the Office Intern is expected to exercise sound judgment and maintain GPA’s ethical standards in all professional and business-related situations.